Cool, huh? He and our oldest son are also currently working on a behind the scenes project to create a storefront shell which will make it easier to browse and search for our precuts on Amazon. I don’t have a date yet on when that will be finished, but I’ll keep you all in the loop when it occurs. Lecien precut strips are called Sushi Rolls – isn’t that cute? This is Child Smile, a retro 30’s group. I love their modern basics in charm squares and strips. This is the cool colorway. You can’t go wrong with Quilter’s Basics – in 2 colorways. Have you heard of this brand before? If so what do you think? Click here to view all Lecien precuts. 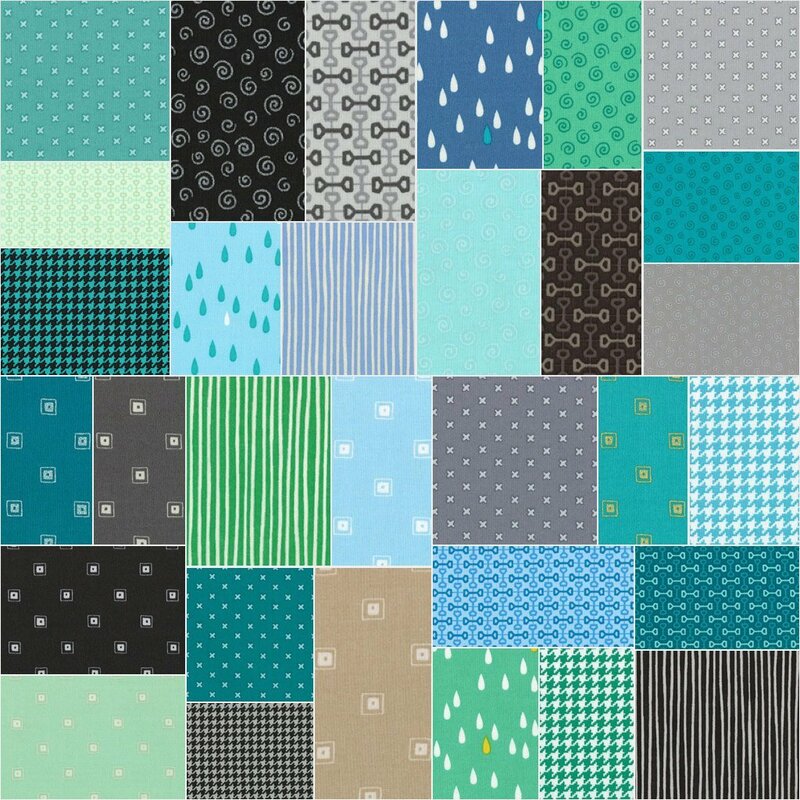 I’ve been buying Lecien fabrics for years and LOVE them!!!! A recent ‘finish’ is a FREE pattern download from their site: https://treadlemusic.wordpress.com/2015/07/31/fabulously-fun-feathered-friday-finish/. Their fabrics have wonderfully consistent “hand” that is a joy to piece/quilt!!!! Awesome post!!!!!!! The floral fabric reminds me of “Sanctuary” by Moda that was in the quilt shops about 10 or so yrs. ago. I still have some. 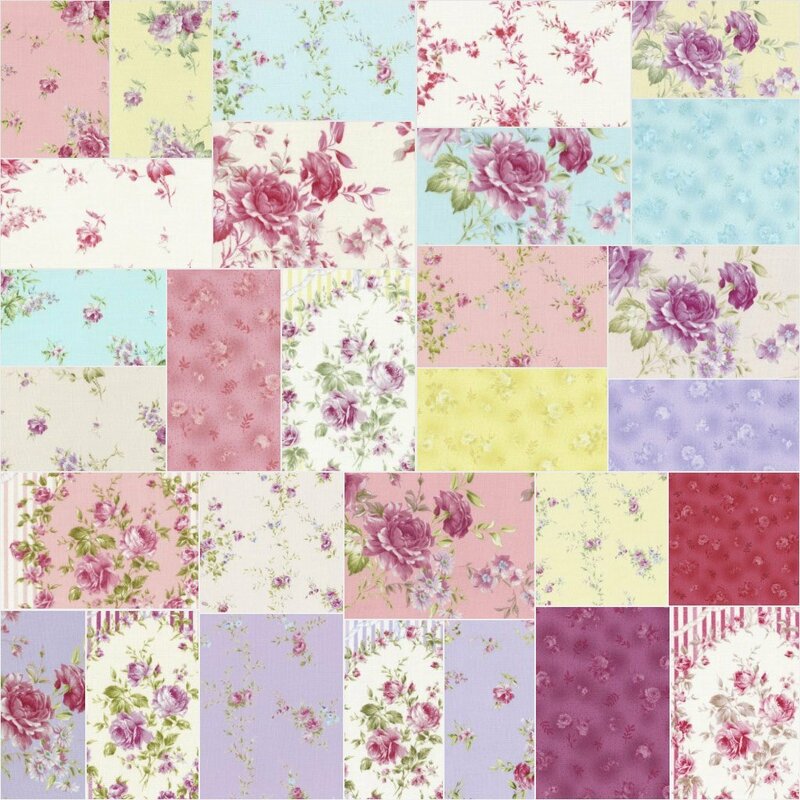 I like the Quilter’s Basics and think they would be a good addition to any stash. I especially like the Modern Basics black spiral, ,black stripe and the raindrops? in aqua. I’m not crazy about the houndstooth. I’m so happy you got that domaine name…good for your husband!!! I have never seen these fabrics before. 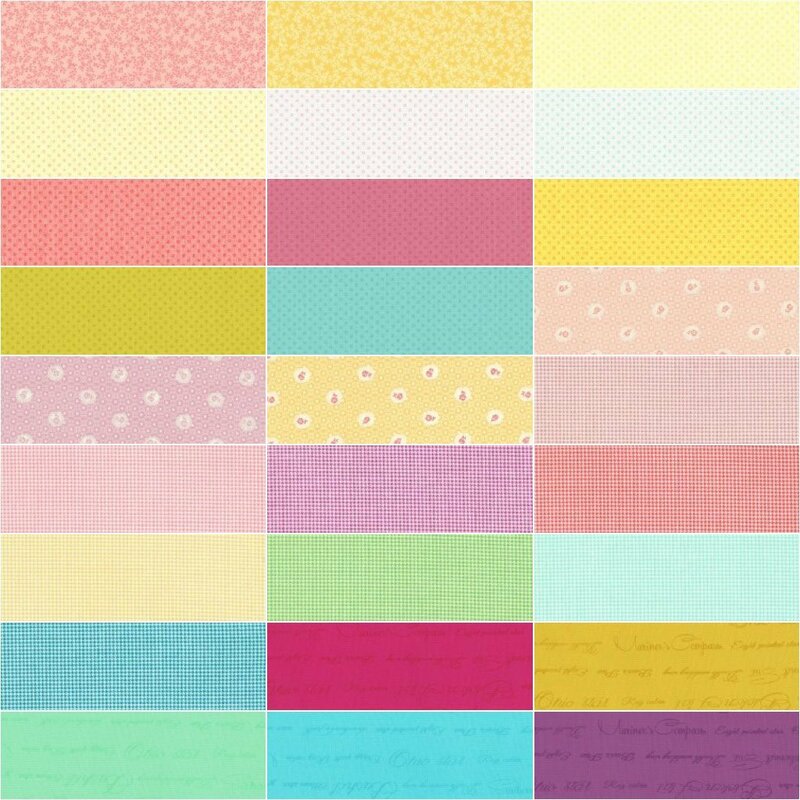 The Child Smile prints are reminiscent of those conversation print shirtings- just with color. Love the Shabby Chics too! 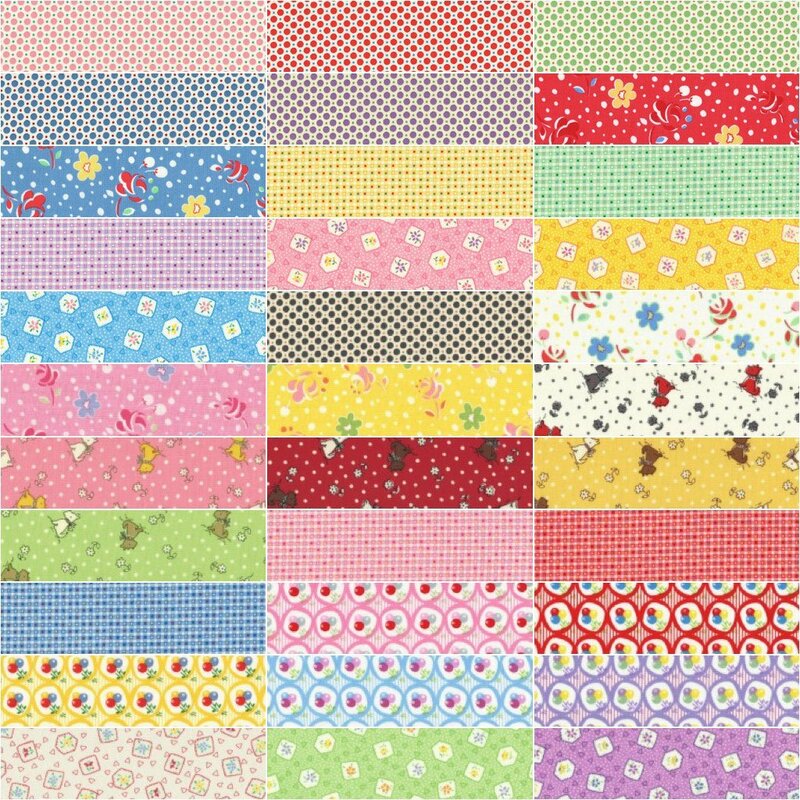 Lecein fabrics are beautiful, the quality and the designs are all FAB! Just love them. I recently bought some of their fabric. I hadn’t heard of them before, but since I did, I’ve seen them popping up everywhere. I haven’t had a chance to make anything with it yet, but it’s beautiful. Nice work on the domain name. I’m surprised it was still available.